and services that benefit the common man. As the leading provider of end-to-end solutions for your technology needs our vision is to translate innovative ideas into products and services that benefit the common man. This DCC product offers a meaningful solution to the issue of traffic congestion in burgeoning cities around the world. 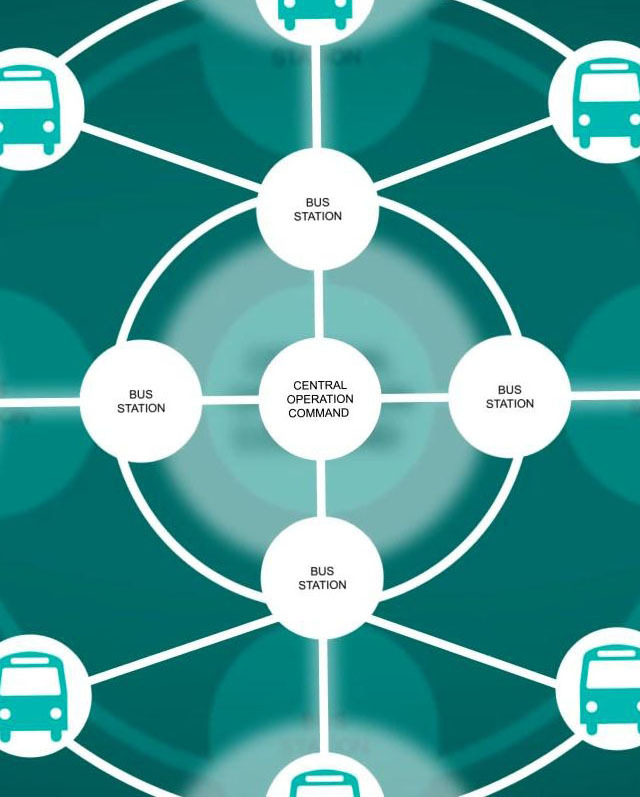 Our fully integrated smart system, with real-time schedule information and digital payment capabilities, makes public transportation convenient, cost-effective and dependable for commuters. Using state-of-the-art technology and real-time analytics, our solution optimizes vehicle routes and dispatch frequencies thereby enhancing overall operational efficiency. The data collected on transit and traffic patterns can ultimately enable cities to accomplish more effective urban planning. 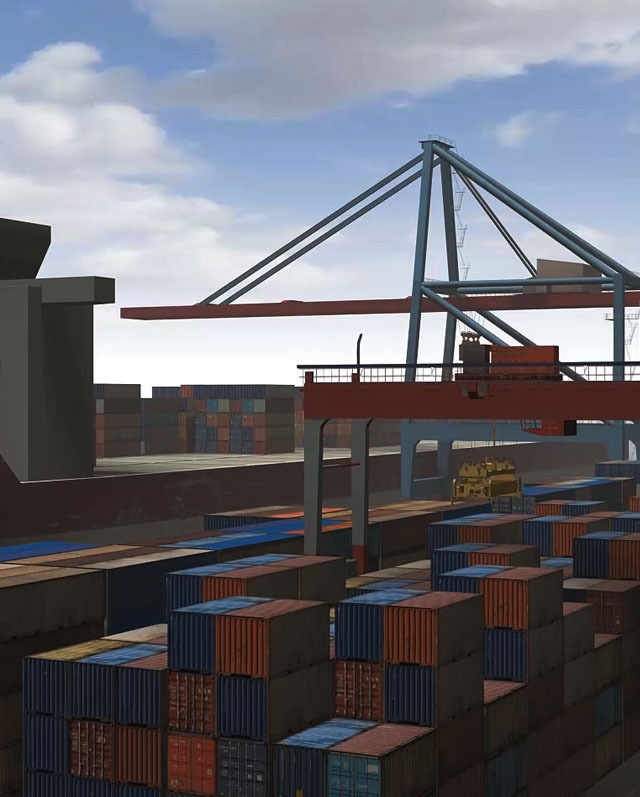 Heavy equipment operators globally are active users of DCC’s varied collection of simulators. Our product provides vital skill development and refresher opportunities for employees without risking the wear and tear of complex, expensive equipment and merchandise. A replica of actual instruments and panels is mounted onto 6 DOF motion platforms that are powered by motion queuing software to recreate the physical environment that operators encounter daily. With a feature-rich graphics engine, DCC is able to generate lifelike scenarios which can be customized for different time-of-day, weather and acoustic conditions. Performance can be monitored and rated to help improve operator proficiency. By combining our vast experience in mechatronics and expert animation skills, DCC is able to bring the thrill of virtual rides to any convenient location near you. 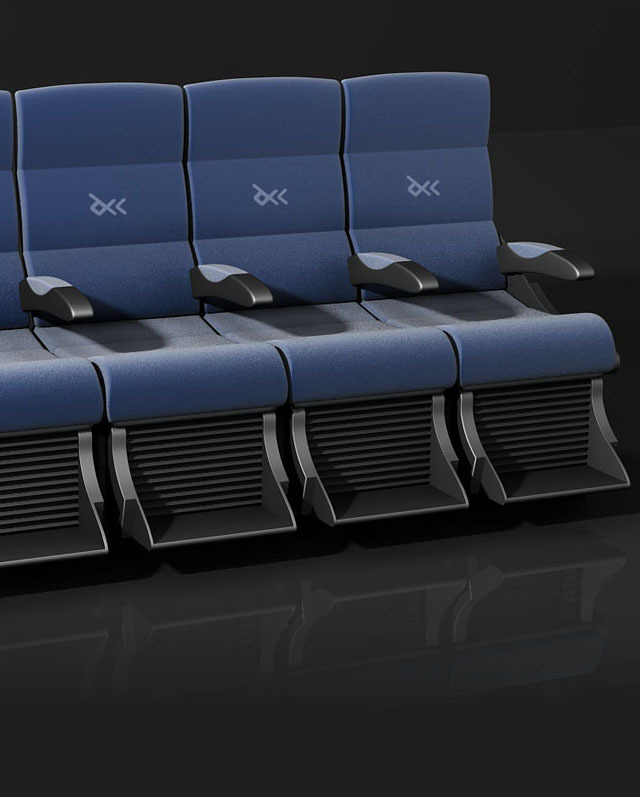 Our proprietary motion platforms that permit 2, 3 or 6 DOF movements, are controlled by an expansive software engine which allows for realistic pitch, roll and heave effects corresponding to a number of customizable environments and terrains. Add on to that the wonders of animation and you can conjure up a limitless set of realities! © 2018 Data Communication & Control (Pvt.) Ltd.